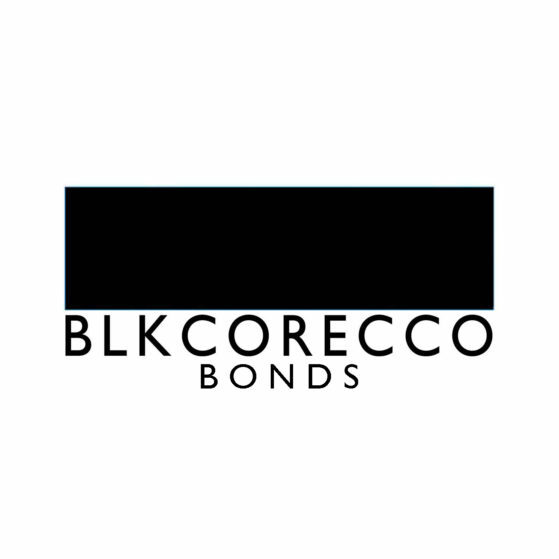 Buy Your BLKCORECCO Bonds Now! Thanks again to every one who has ordered a copy of the charity CD so far – still copies available at our Bandcamp, so grab it will it’s hot. 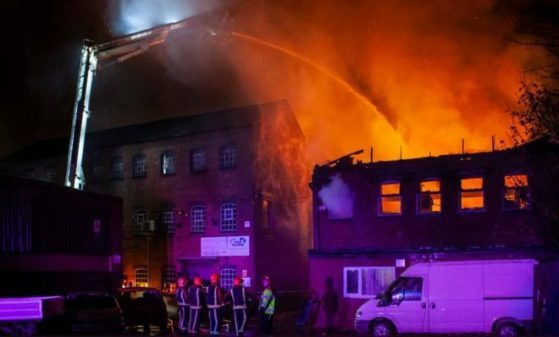 But for those of you who want to help Jimm and those affected by last week’s fire in other ways (and don’t want a CD in return), we’re happy to announce our second fund-raising initiative: BLKCORECCO Bonds. 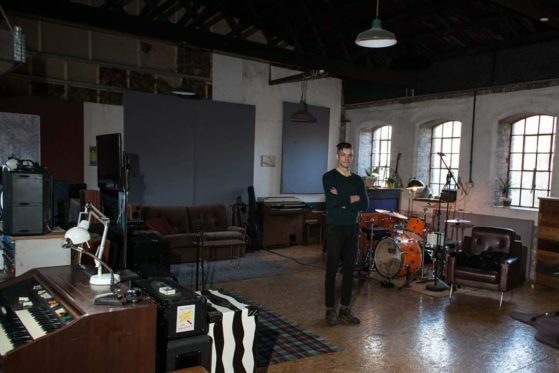 Following the frankly staggering and touching responses offering help to Jimm in the rebuilding of Black Country Recording Company (following last week’s devastating fire), and the suggestions that we set up a GoFundMe page or something for people to donate to, we sat down with Jimm to discuss what he wanted to do and come up with a way that will allow people to reach out to Jimm (financially) but in a way that he was ‘comfortable’ with. Any of you who know Jimm will know that he’s a very proud and private man, he’s the last person who would ever ask for help (but is likely to be one of the first to offer it) – and the idea of people just offering cash without him giving something back in return just didn’t sit well with him. So it is that we have come up with the idea of selling BLKCORECCO Black Country Bonds. 1 Black Country Bond costs £10, and you can buy them in any quantity you wish, and then each Bond can be redeemed for £10 of BLKCORECCO services some time down the line. They will never devalue and never expire. Jimm is compiling a full list of services and products, which will be published soon. He is looking to start building guitar pedals again as soon as possible, while he continues with finding and building out new premises. So you can redeem Bonds against pedals almost immediately. You can buy Black Country Bonds online now at: http://wearediedasder.bigcartel.com – 1 Unit = 1 Bond. In return for your purchase we’ll issue you with a digital voucher for the total number of Bonds you buy. If you buy more than one, you don’t have to use them all at once. Bonds can also be used as part payment for services and products of a higher value (for example a Bison Pedal could be 3 Bonds + £20). Look at this like a GoFundMe exercise, that ultimately repays you. 100% of the money raised goes straight to Jimm. Thanks for reading, and I hope this concept intrigues you – as we said at the start, it’s a way for everyone to help Jimm get the funds he needs up front, but allows him to pay you back by doing what he does best: making awesome recordings, and building awesome pedals.